POIplaza database has been moved to POIbase! All POIs of POIplaza are now moved to the new POIbase project. 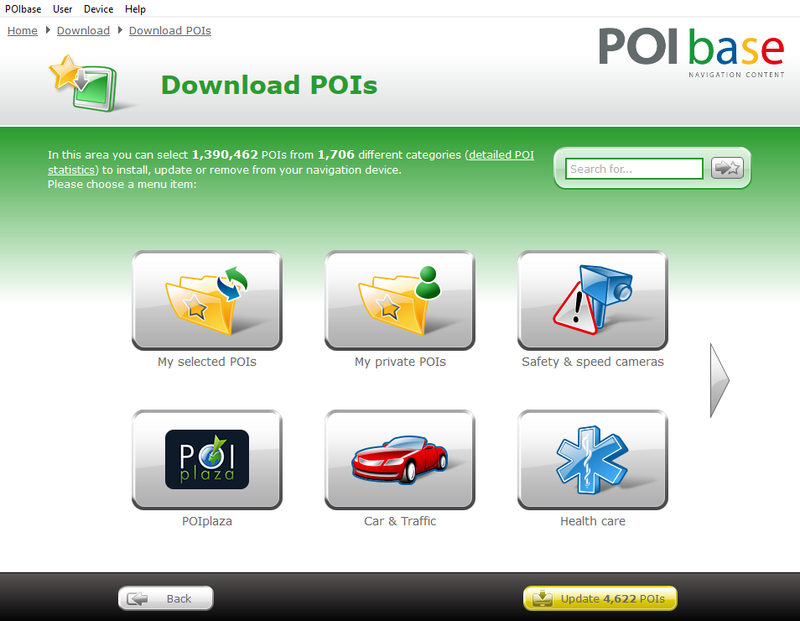 The POIs can be accessed with the free POIbase Software. You can get infos on this project here POIplaza goes POIbase and download POIbase here: Download POIbase.